Explore the mystery that turns a Smoky Mountain Town upside down. The box set includes Move and Obsidian, two mysteries that take you on an unbelievable journey through mystical manipulation. Ruby Josen is a nobody desperate to become somebody. She’s been trapped in Tanger Falls, Tennessee, her entire life, watching others move on while she’s stuck in a rut of grief after her mother’s death. Ruby passes her misfortune off as bad luck, until she’s passed over for a promotion that she’s worked ten years to achieve. In desperation, she turns to a mystery man who promises that he can remove the obstacles holding her back – all she has to do is accept his help. But manipulating fate has devastating consequences as death rocks the peaceful town. Soon, Ruby finds herself in a paranormal adventure that takes her from the rut of stagnation to a whirlwind of mystery that she can’t navigate without supernatural intervention. Check out a review of Move on Serious Reading. She thought it was over. She was wrong. Detective Claire Barnes thought the case that haunted Tanger Falls, Tennessee, was nearing it’s final days after three and a half years. The accused is scheduled to stand trial in what appears to be an open and shut federal case, and she’s ready to relax and help the small town rebuild. Everything is on track until there’s high tech intervention that alters the evidence to resurrect things that had been buried, causing Claire to suffer from nightmares that set her suspense on edge. When Ruby Josen re-emerges from hiding, Claire finds herself in the middle of a thriller that crosses into the supernatural and forces this detective to take on the paranormal in a race against time. Disappearing evidence and newly planted leads make Claire wonder who's destroying her case, and why they want to tear Tanger Falls apart. 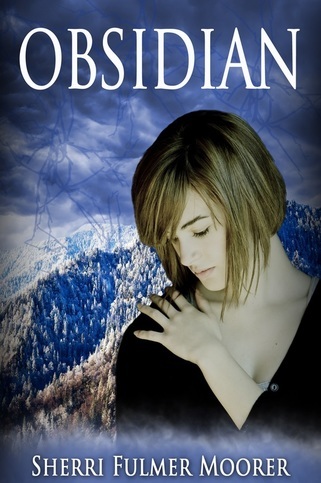 Check out a review of Obsidian on Serious Reading. What happens when Little Miss Perfect’s life is turned upside down? Rachel Shull is about to find out. A year ago she broke up with her boyfriend, Danny, suspecting he had a shady double life. Now Rachel’s life is full of accomplishment, achievement, friends, and even a new romantic interest – until a childhood friend, Kirsten, dies in what seems to be a tragic accident. When it’s discovered that Rachel’s ex-boyfriend was the last to see Kirsten alive during a heated argument, suspicions about his double life resurface. As the case unfolds and tragedy strikes people close to Rachel, she discovers that Danny isn’t the only one with dangerous secrets. 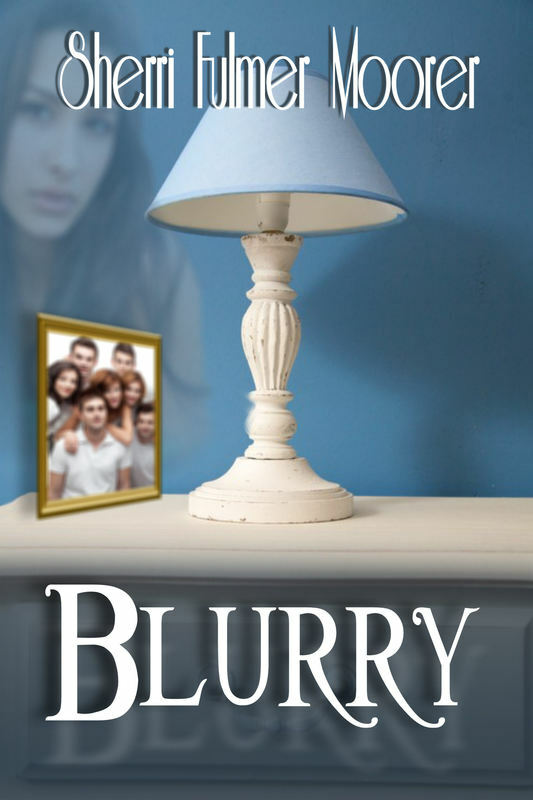 Life in the small town of Woodland, South Carolina becomes blurry with lies and deceit, and Rachel finds herself questioning everybody; even her new boyfriend. NOT JUST ANOTHER SICK DAY. Caitlyn thought it would be just another day at the office, until casual Friday turns into a quarantine that leaves her trapped in the office with her professional nemesis and two colleagues. Intense questioning from the health department turns up more questions than answers, and they are discouraged to speculate. With nothing to do but work, Caitlyn digs in her paperwork, and finds herself caught in the mystery of tangled paperwork that points to mishandling of funds and sneaky activity at their highest ranks. The suspense runs through the office as they dig up hints of a dark secret in their small town. When one colleague disappears, it’s a race against time to figure out what made everybody sick, and what secret the illness was intended to hide.